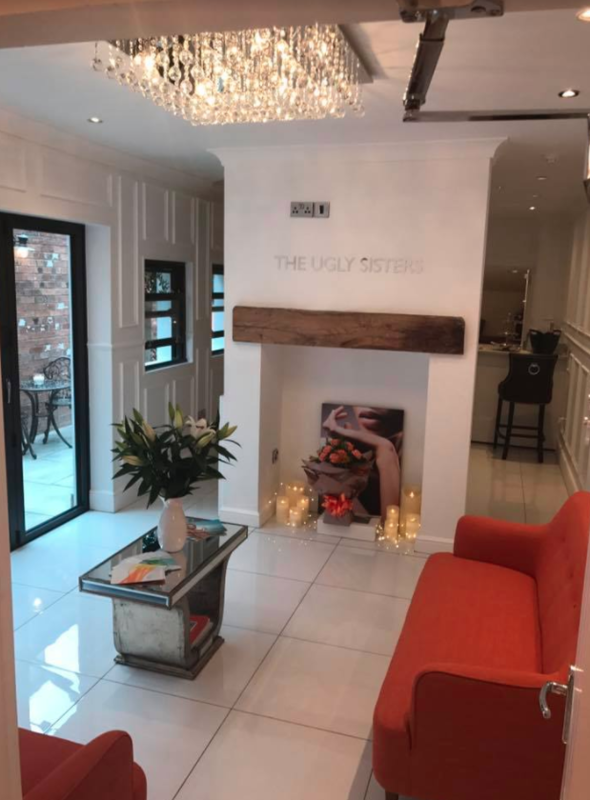 This month’s salon spotlight focuses on ‘THE UGLY SISTERS‘ a Retford based beauty salon. 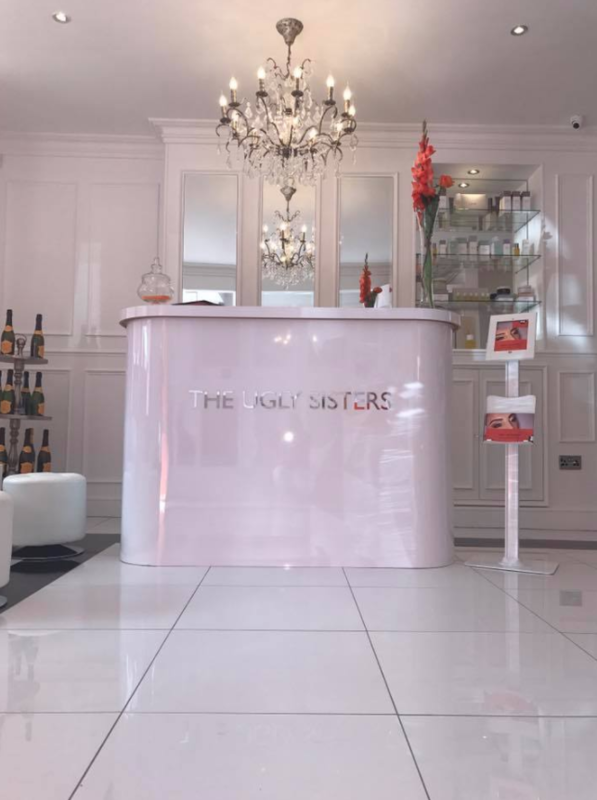 Here we chat to founder, Cheryl Robinson, to discover her approach on using social media to promote her salon, what her most popular treatments are and how she stays competitive within the market. How do you remain competitive within the salon industry? From a cost perspective, we constantly benchmark ourselves against our competitors. We offer full top to toe BEAUTY treatments, which is quite unique within our region. We are always looking for new treatments to offer. The Brazilian Booty Lift is an example of this. What advantages do you think you have being a salon outside of London? We are able to select superb premises which we’re able to fit out to the highest standard, without paying London prices. 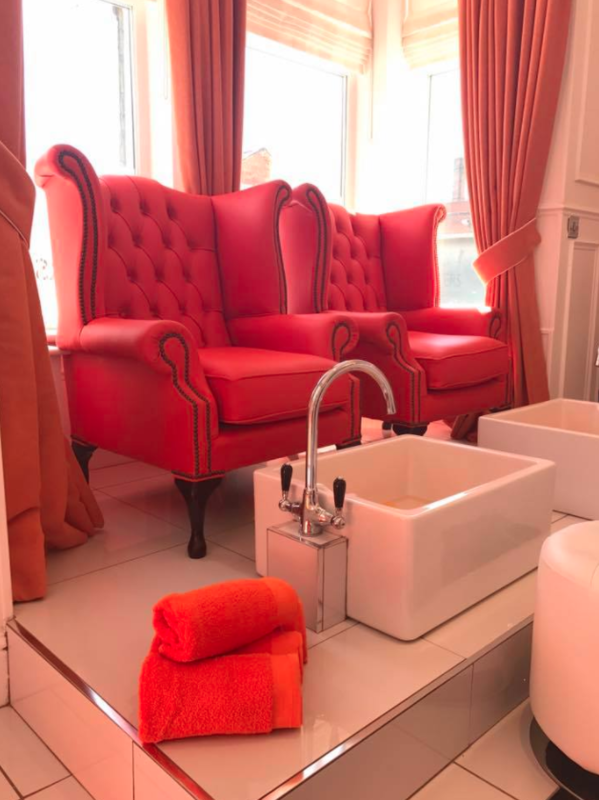 We are centrally located within minutes of the Retford east coast main railway line, therefore only one hour and thirty minutes to London, and easily connected to other main city centres such as Manchester, Leeds, Sheffield, etc. There are so many salons with generic names, we wanted something to stand out and be memorable. We started to think about the old Cinderella theme, and The Ugly Sisters just stuck – we all thought about it and burst out laughing. It makes everyone smile it’s just ironic. How do you think social media has benefitted the salon industry? Social media has totally transformed the way that beauty salons can market their business. It allows us to immediately interact with our clients and campaigns can be launched simply and effectively. How do you use social media to promote your salon? We use many social media platforms, especially Instagram and Facebook. We live video stream, advertise our retail products and actively promote work carried out by our beauty therapists. As well as creating a relationship with our clients by getting to know them, receive their feedback, give them aftercare advice, it also allows them to get to know our personality, not just to market, but to display our sense of humour through posts, introduce our staff members individually, post selfies and wish happy birthday. We also have our own app that shows all our treatments, and everything you need to know before booking. This allows the client to create their own ‘Ugly Sisters account’ where they can book their appointments on the go. We find the majority of our clients refer to our Instagram when choosing their preferred nail choice, lashes, or blow wave. We get noticed a lot for the colour scheme on our social media pages, as our signature colour is a ‘Hermes’ Orange (as we refer to). We keep this as a focus on our online profiles as well as in the salon, which is what we are known for. Our most popular treatments vary quite a lot. August goes crazy with the Booty Lift and IPL is always popular. 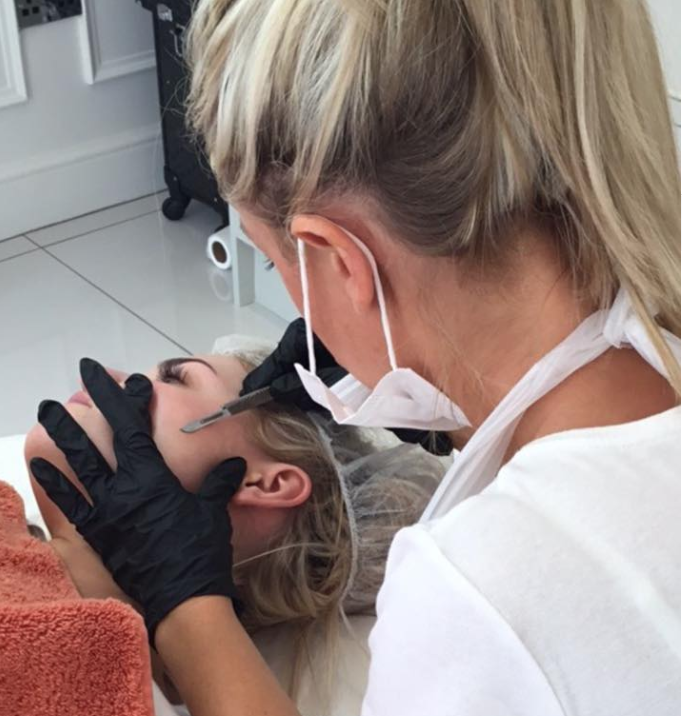 But the regular treatments such as make-up, nails and lashes are often in demand. How have you seen beauty trends evolving over the years? Reality TV has had a massive effect on the beauty industry. Years ago HAIR and NAILS were considered a luxury treatment, but today there is much more emphasis on facial aesthetics such as fillers and other injectables. And the age profile of our clients is much, much younger than it would’ve been years ago. What advice can you give to anyone thinking of opening a salon? Be clear on your offering. Make sure you can fund your plans in being able to employ the best people to offer first class customer service. Where do you think the future of the beauty salon is headed? 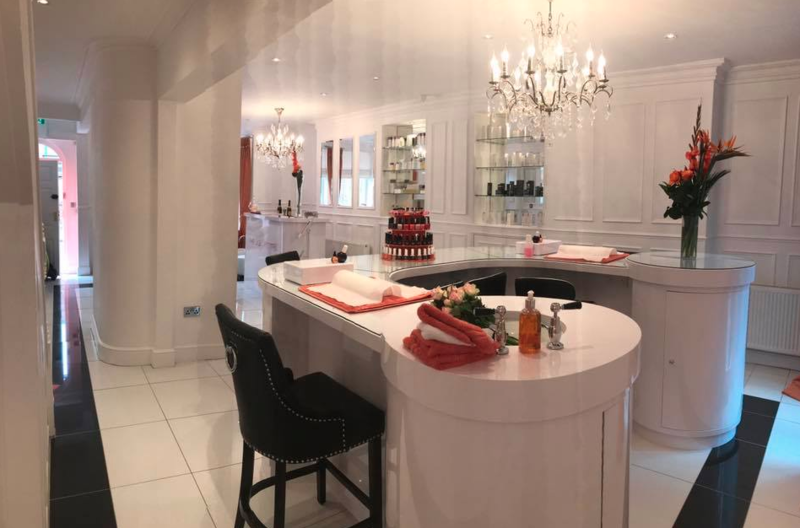 The main aim of our salon is to create a ‘top to toe’ beauty experience, offering an emporium of treatments from head to toe all under one roof. Taking a day out of your life dedicated to pampering yourself instead of making several appointments often in different areas and on different days. How do you keep your staff motivated and how do you deal with difficult clients? We offer our staff the security of salon pay and excellent working conditions. We want all our staff to progress and FULFIL THEIR CAREER ASPIRATIONS WITH THIS MIND, we are constantly assessing skills and developed a training programme. We like to have regular team talks where we share how each other is feeling, if everyone is happy. And as a team we give each other advice, tell each other where we can improve in certain areas and what new trends there are. We are dedicated to customer service, we make sure each client leaves feeling amazing. When it comes to difficult clients, we remain polite and professional as possible.